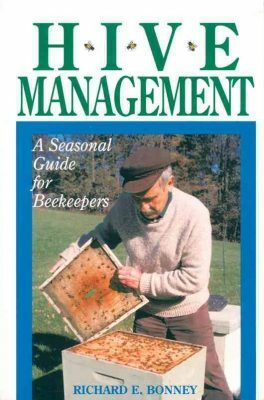 This 152 page book takes a deeper look into seasonal hive management. The beekeeper’s year begins with a late winter hive inspection and ends with “putting the bees to bed” in the Fall. 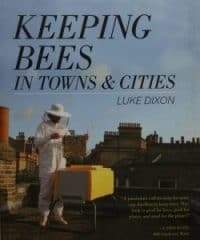 How to prevent, control, and capture swarms. 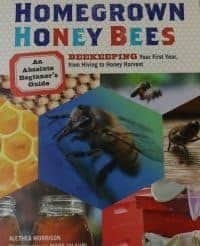 When and how to “take the crop” and harvest honey. 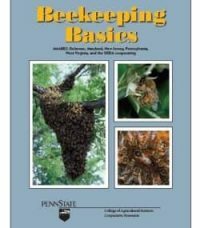 How to successfully re-queen – from handling and marking queens to methods of introduction into the hive. 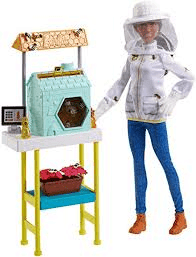 The problem signs to look for when you open the hive.